Winding across one of America’s true high elevation plateaus, the Beartooth Highway promises awe inspiring views of Montana’s tallest peaks, active glaciers, alpine valleys, and crystal blue lakes. 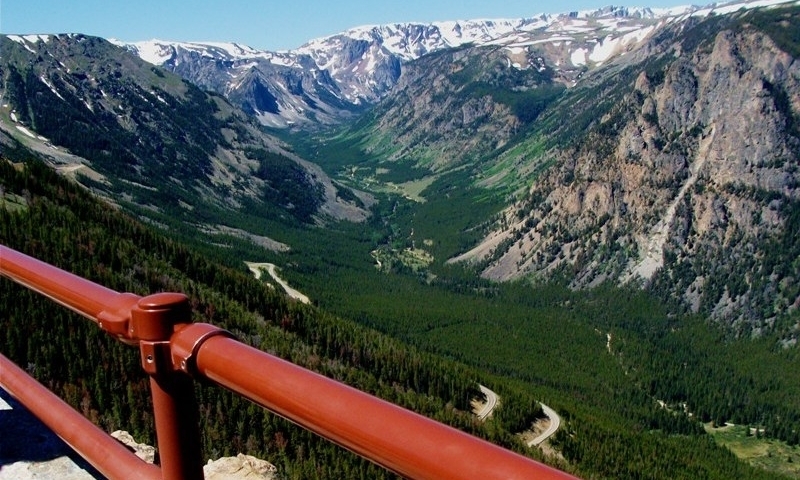 See the Beartooth Pass in one of our cars, SUV's or 7-passenger vans. Plus, you can drop-off vehicles at any of 5 other locations around Yellowstone and Glacier Parks. The Beartooth Highway, also known as the All American Road connects Red Lodge and Cooke City, Montana with a 69 mile road traversing the Beartooth Plateau. Open Memorial Day weekend through mid-October, campgrounds and trailheads along the pass provide camping, backpacking and fishing opportunities. A similar route is groomed for snowmobile use during the winter months, and provides excellent opportunities for the motorized and non-motorized winter sports enthusiasts. As the mining boom subsided in Red Lodge, Montana several local men looked to the possibility of a road that would lead tourists in to experience the splendor of the Beartooth Mountains. A bill dubbed the Park Approach Act was passed in 1931 and allocated funds to build roads to national parks, and from these funds, the Beartooth Pass was built. Completed in 1936, the now famous road connects Red Lodge and Cooke City Montana with a 69 mile traverse across the Beartooth Plateau, one of the largest land masses above 10,000 ft in the United States. The Beartooth Mountains are located on the top of the plateau, making this range the tallest in Montana. Surrounded by the Shoshone, Gallatin, and Custer national forests and the national wilderness area protected within them, the Beartooth Highway provides visitors with a unique opportunity to experience the grandeur of these remote and pristine mountain landscapes. Heading south from Red Lodge, the Beartooth Highway (US212) leaves the town and quickly begins a seven mile climb up a steep series of switchbacks as it makes its way up the Beartooth Plateau. There are numerous pullouts along the drive including the Vista Point Rest Area 21 miles from Red Lodge which provides views of Beartooth, Hell Roaring, and Silver Run Plateaus. Just before the top of the pass, the road crosses the 45th parallel, the midpoint between the North Pole and equator. Around 30 miles from Red Lodge, the summit of the plateau is reached followed by the road’s only settlement, appropriately called The Top of The World. A small convenience store and even smaller hotel offer limited services during the summer months. From the 10,947 ft summit, the highway winds its way from the high tundra ecosystem down through alpine forests, passing hundreds of jewel-like lakes. Near the bottom of the pass, the road connects to the Chief Joseph Scenic Byway and continues onto Cooke City. Follow the road another four miles to the northeastern entrance to Yellowstone National Park just west of the small mountain community of Silver Gate, Montana. From Red Lodge to Cooke City, the Beartooth Highway spans 69 miles of winding road and rises nearly 2,800 feet in elevation. 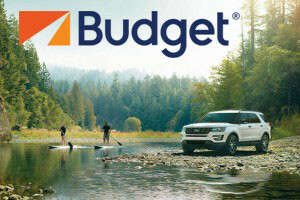 Travelers should plan for around three hours and more if plans include hiking, fishing, or other recreating pit stops. The road is generally open from Memorial Day weekend through mid-October, depending on the weather and snowpack. As General Sheridan returned from a Yellowstone inspection tour in 1872, he followed the advice of a local trapper named Greer, crossing Beartooth Pass rather than taking the long route down the Clarks Fork River back to Billings. The Beartooth Highway in place today essentially follows Sheridan’s route. In addition to the numerous overlooks providing inspiring views along the Beartooth Highway Montana, several campgrounds including Beartooth Lake and Island Lake offer gorgeous views, trailheads, and the opportunity to really feel like you are camping on top of the world. During the winter months, the road is closed to vehicles, although roughly the same route is groomed for snowmobile use. 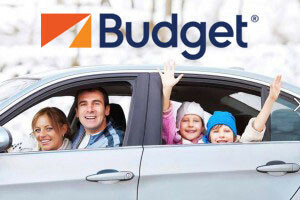 Rental and guide services are available in both Red Lodge and Cooke City. Backcountry and cross-country skiers can also take advantage of the access to additional trails and terrain, including the 14 mile Beartooth Loop Recreational Trail. Lookout Pass is a scenic route near Missoula Montana. Very pretty route along the east side of the Bridger Mountains, near Bozeman. Must-see valley in Montana, just north of Yellowstone National Park.